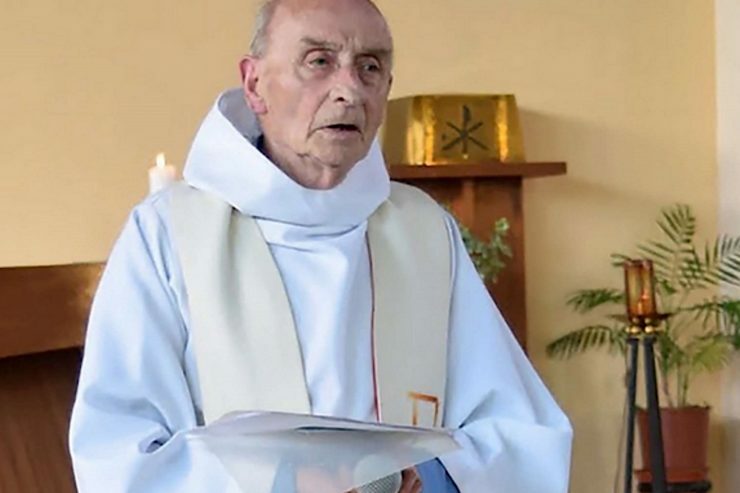 The Archbishop of Rouen, France, Monsignor Dominique Lebrun, confirmed the official opening of the Diocesan Cause of Beatification of Father Jacques Hamel, murdered by extremists while celebrating Mass in the church of St. Etienne du Rouvray, in Normandy. The Archbishop made the announcement during the Chrism Mass over which he presided on Holy Thursday, in the city’s Cathedral. The cause begins thanks to the authorization that came from the Congregation for the Causes of Saints, with Pope Francis’ permission to suspend the Canonical Law that requires a period of at least five years before the opening of the process of Canonization. With Father Hamel’s Cause, there are now three cases in recent times that have seen the suspension of the five years necessary. The fastest was that of John Paul II, who died on April 2, 2005, authorized by Benedict XVI 26 days after the Polish Pope’s death. Following all the steps of the procedure, John Paul II’s Beatification took place on May 1, 2011 and, six years later, he was Canonized on April 27, 2014. The other case was that of Mother Teresa of Calcutta, who died on September 5, 1997. John Paul II authorized the opening of her Cause after four years. 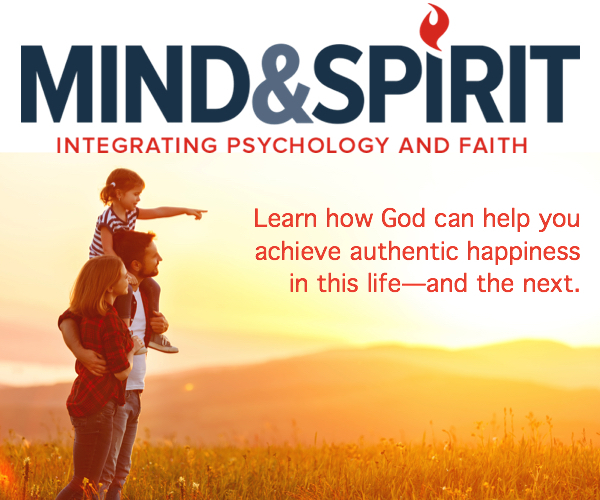 Two years later, John Paul II proclaimed her Blessed. Her Canonization took place 19 years after her death, on September 4, 2016, during the Jubilee of Mercy. The French Episcopal Conference disseminated the official prayer to request Father Jacques Hamel’s intercession. Father, Son and Holy Spirit! simply and faithfully each day. and the salvation of the world. Receiving the spirit of love and forgiveness. May God help us to witness Jesus and His Gospel to the end. Present to God also this particular intention: (the intention is mentioned). who consecrate their life to Him. Father Jacques Hamel, pray for us!